Donwan Harrell, the founder of PRPS , is the first American designer to bring Japanese denim jeans to the United States. Established in 2002, Donwan was instrumental in creating the rise of the Japanese luxury denim jeans business in America. 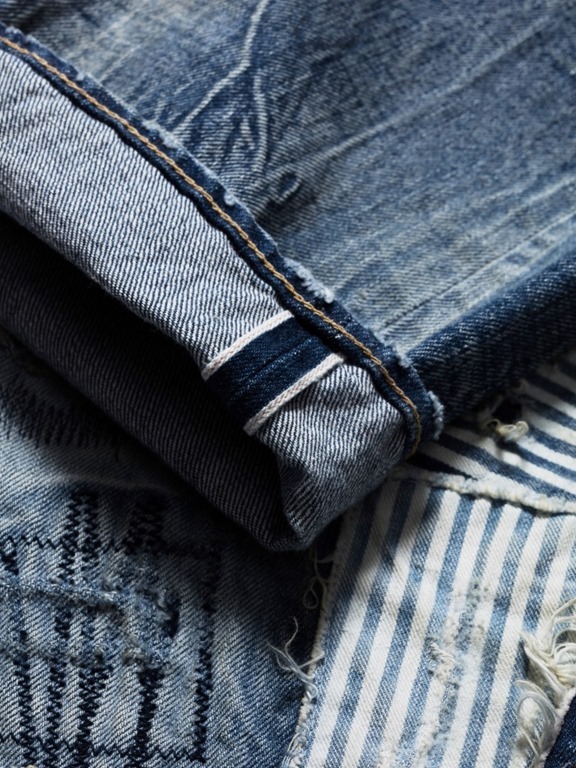 He doesn’t simply just make washed & selvedge jeans, Donwan constantly researches, selects premium denim and uses revolutionary washes that has changed the face of men’s fashion & celebrity fashion as we know it. 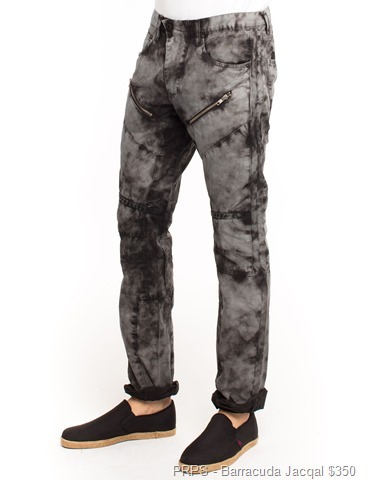 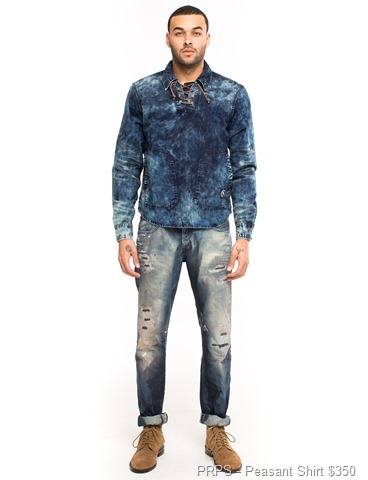 PRPS has collections that are shaping the men’s fashion industry. Every characteristic of every garment produced by PRPS is representative of Donwan’s penchant for meticulousness. 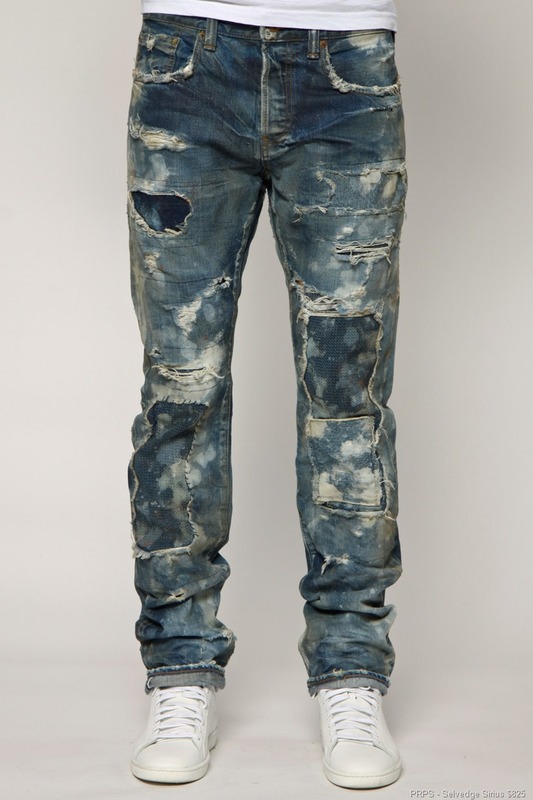 No detail, no matter how minute, goes overlooked; creating the best jeans to date. 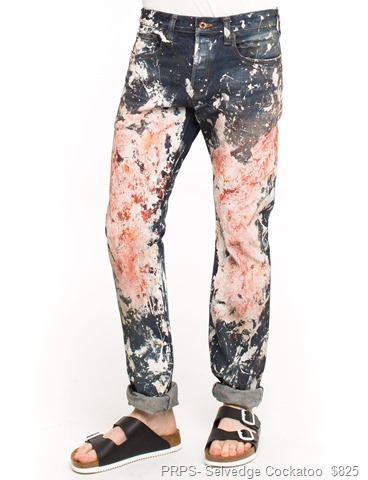 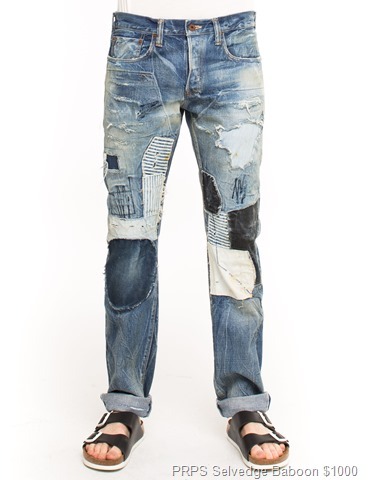 His Denim can be considered as a mix of being a “Distressed, de-constructed, patched, repaired, painted on, sewn and glued together jeans “. 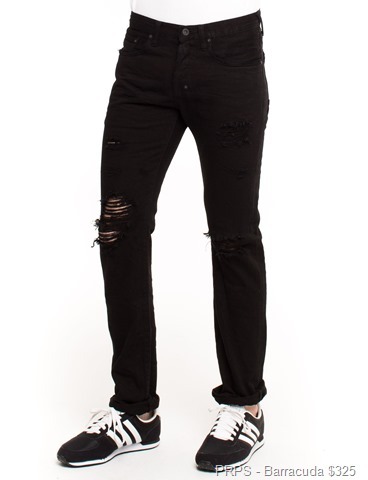 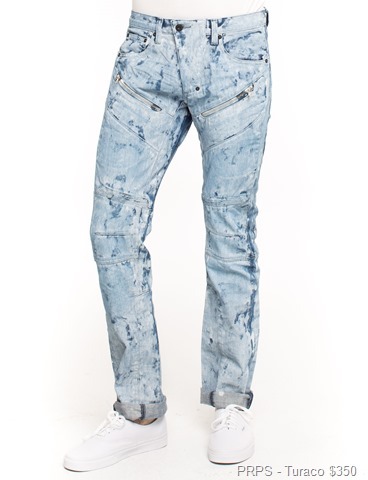 The prices of his jeans was never cheap and starts from around $350 and go upto $1000 a piece !